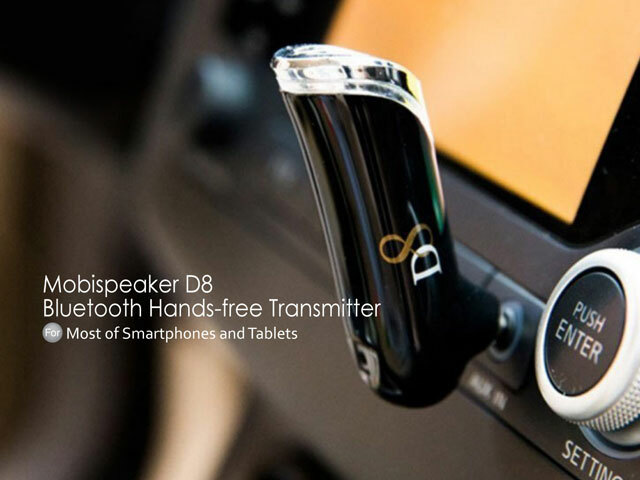 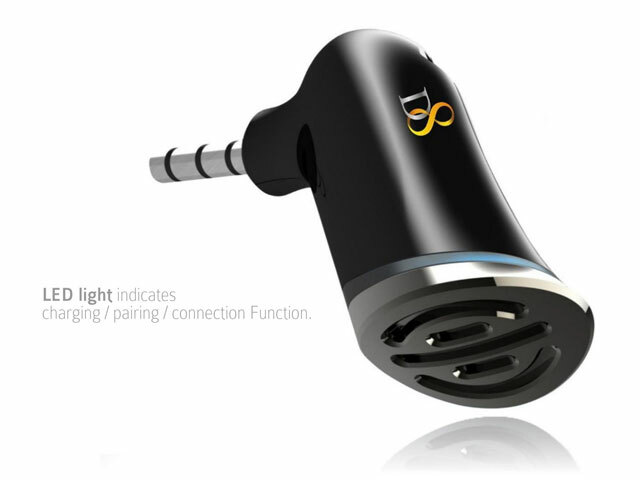 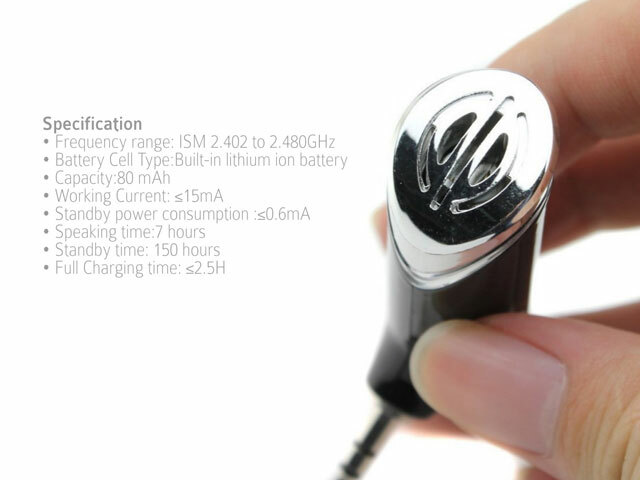 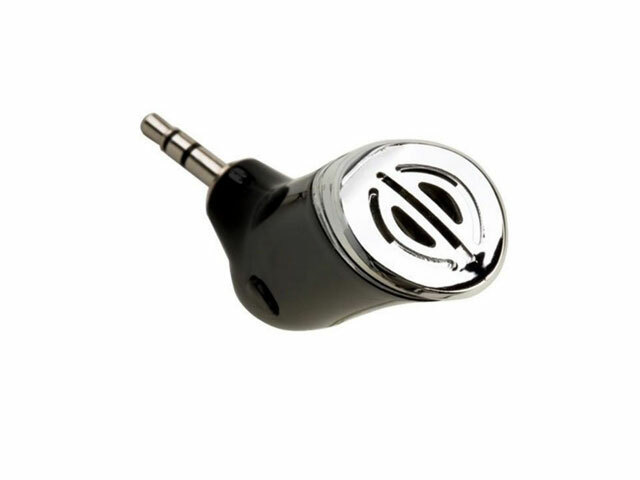 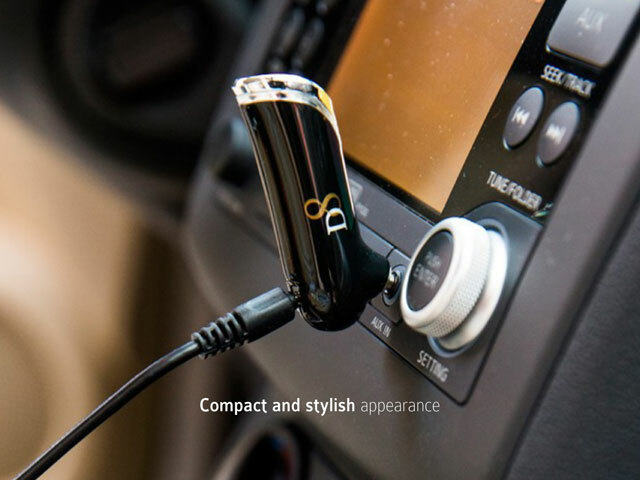 Mobispeaker D8 Bluetooth Hands-free Transmitter is a in-car stereo Bluetooth transmitter. 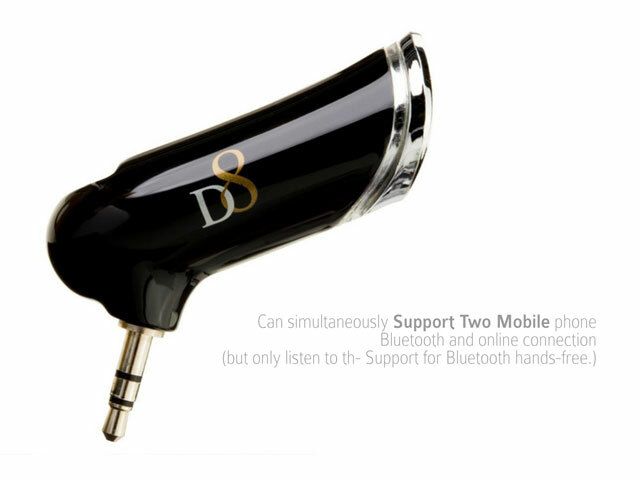 Compatible devices can be connected wireless by Bluetooth. 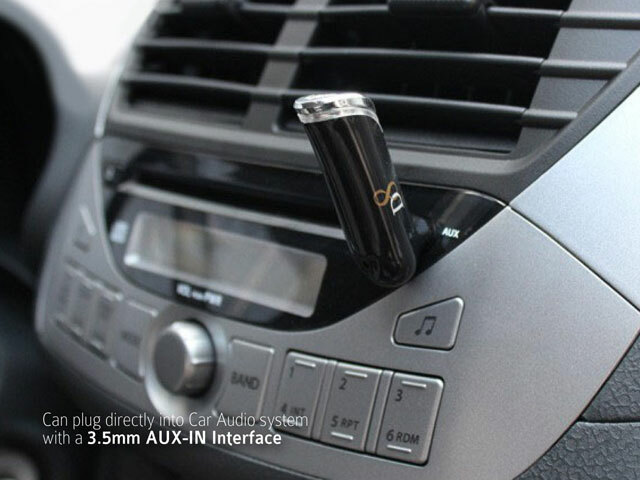 You will enjoy the music of your device through AUX IN port of car and handsfree is available when calling is coming.